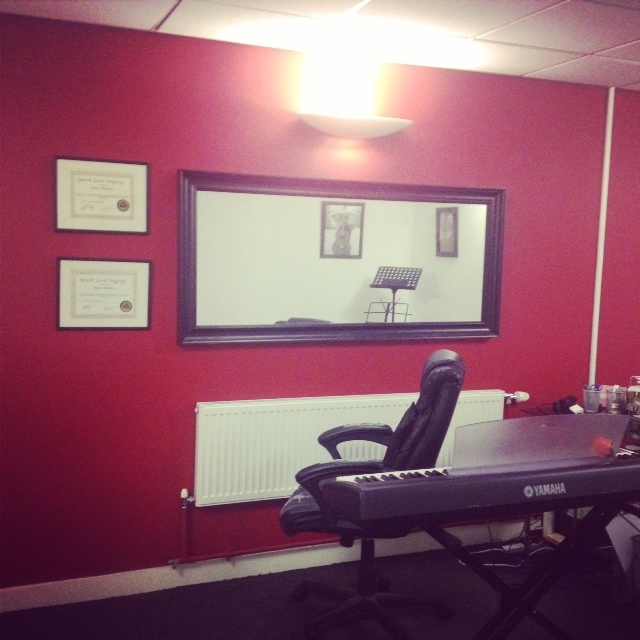 Pro Voice Studios was founded by Kate Hollands in 2008 and was Yorkshire’s first IVA Certified Singing Studio, based in Bradford until 2016. Recently relocated, we are now thrilled to be in our Manchester Studio! We teach private one-one singing lessons and offer singing workshops to schools, colleges and private organisations. Every week we see singers, performers, actors, voice over artists and public speakers of all ages from all over the UK and around the world including Hong Kong, Singapore and different parts of Europe, either in person or via Skype. We help each and every one of our clients realise and achieve their full vocal potential by teaching them vocal technique, taking their voice to new levels. We also teach them performance and confidence skills. Our clients include professional West End stars and signed recording artists as well as other professional and semi professional artists. Kate Hollands is a highly qualified singing teacher and singer/songwriter from West Yorkshire in the UK and has been teaching singing and studying the voice for over 15 years. In April 2016 Kate achieved ‘Mentor Level’ with the Institute For Vocal Advancement, the highest level of certification possible with the organisation which entailed 12 years of study and examining to achieve such a qualification. Kate is one of only 3 Mentor level teachers in the UK and one of 5 in the whole of Europe. Kate can quickly ‘diagnose’ a voice and a singers vocal tendencies and prescribe specific vocal exercises to help a singer achieve their goal. Kate has a degree in Musical Theatre and is skilled in both acting and different theatre and stage performance techniques. Between 2004-2013 Kate trained and worked with Seth Riggs and his team of Master Teachers as part of the ‘Speech Level Singing’ organisation. Kate studied personally with Seth and his team during this time and became one of the highest level SLS teachers in the UK. When the Institute For Vocal Advancement (IVA) was founded in 2013 by several of the worlds best singing teachers such as Jeffrey Skouson and Spencer Welch, Kate was asked to join the organisation as a teacher and also as regional representative for the North of the UK, overseeing the education of IVA singing teachers in the area and hosting training events at Pro Voice Studios. In 2008 Kate opened her own singing studio, Pro Voice Studios, teaching private singing lessons and delivering workshops in performance, vocal technique and songwriting to schools, colleges, charities and private organisations. Over the last few years, Kate has taught and helped thousands of people with their voices and presented to groups of several hundred. Kate has been performing in public since the age of fourteen. Over the past few years Kate has sung in front of thousands of people in the UK and around Europe, touring with the bands ‘ALM:UK’ and ‘I AM FUTURE’ (formerly known as ‘RPM”) as well as doing her own private gigs. Kate featured both as a front line singer and BV on several albums by both bands. She has much experience in studio work, song arranging and vocal production. 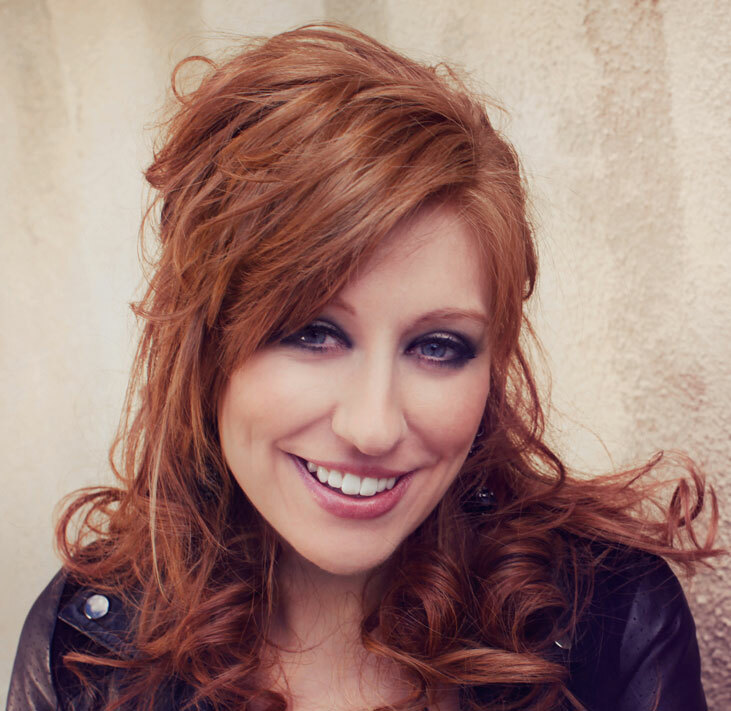 Kate is passionate about helping people achieve their full vocal potential and is committed to the success of every singer that walks through the door, whether their goals are professional or personal. As an IVA Instructor, Kate is committed to on-going training, regularly attending master classes and teacher training events worldwide to develop her own skills both as a teacher and vocalist. The IVA technique is based on 17th and 18th Century principles of singing developed by the Schola Cantorum. Our goal is to train voices to sing in a free and natural manner, smoothly, from the bottom of the range to the top with no breaks or sudden changes in quality. Training in this technique gives the singer access to all dynamics, with tonal clarity and flexibility. Also, training in this technique helps improve a singer’s range, endurance, stamina, breath control, resonance, vocal strength and vocal quality across all styles of music without fatigue or damage to the voice. We accomplish these results by training the singer to find a balance between airflow and intrinsic muscular resistance, all within a resting laryngeal posture. IVA Teachers are required to fulfil a certain amount of education requirements ever year and are examined accordingly every year. This ensures that every teacher is continually growing and developing their teaching skills and knowledge of the voice.